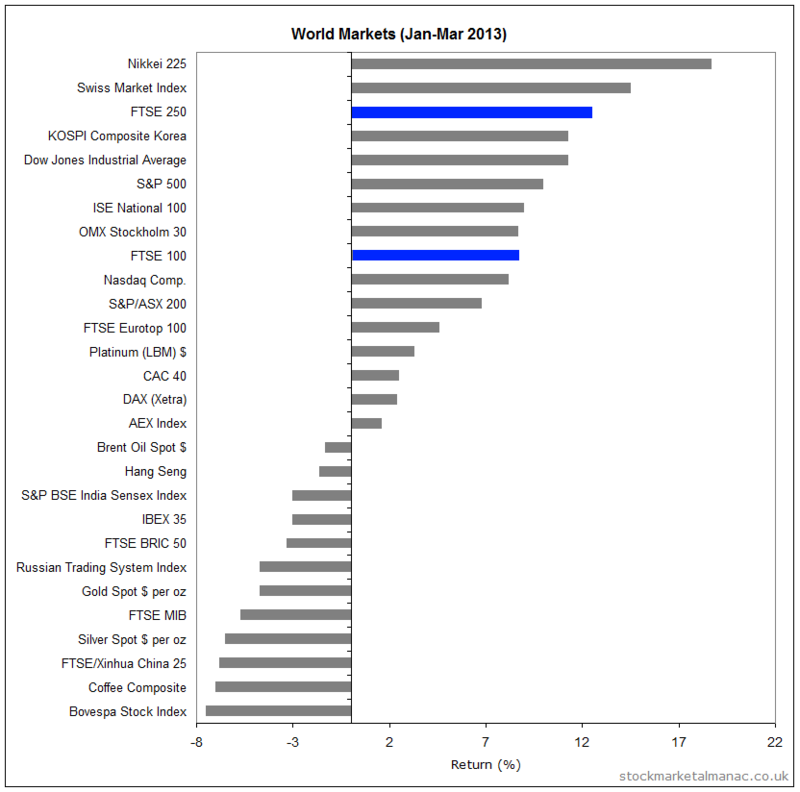 The following chart shows the performance of a selection of world markets for Jan-Mar 2013. 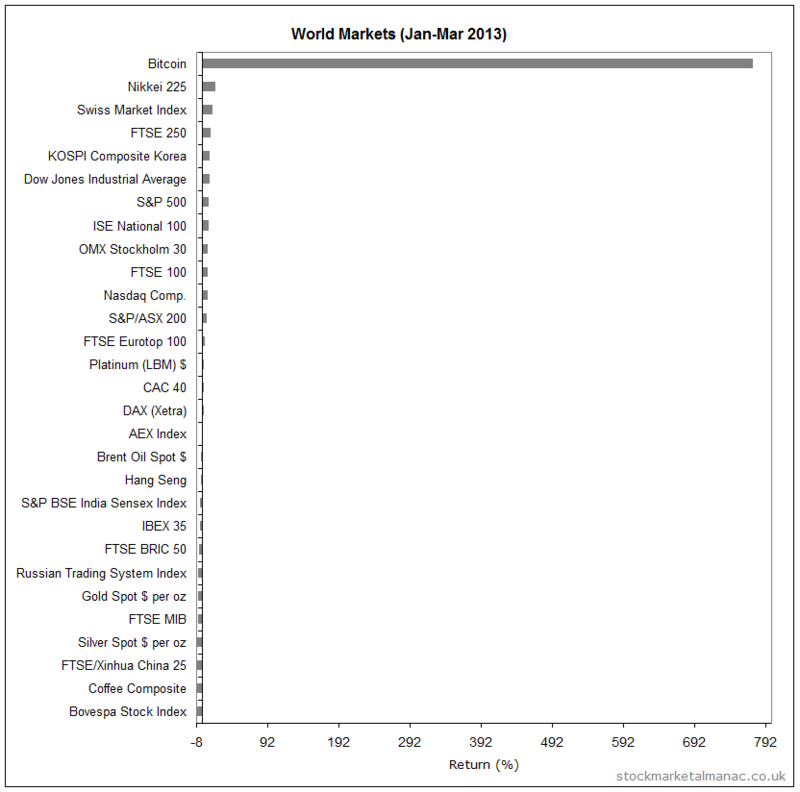 The Nikkei was obviously the star (in Yen terms), but the FTSE 250 was also strong in third place. The following chart adds the performance of Bitcoin/USD over the period (+775%). 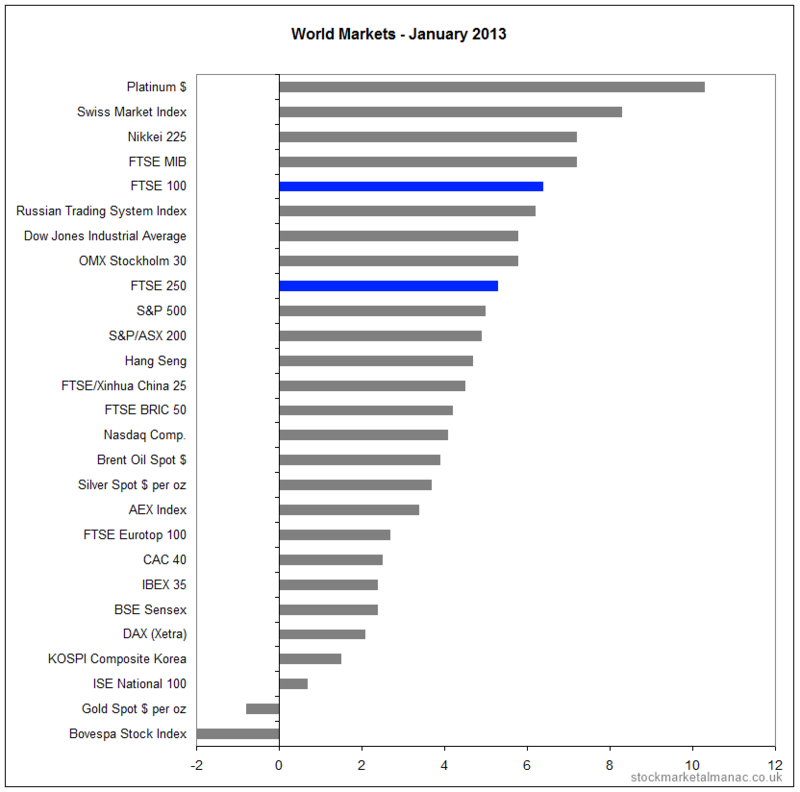 The following chart shows the performance of a selection of world markets in January 2013. 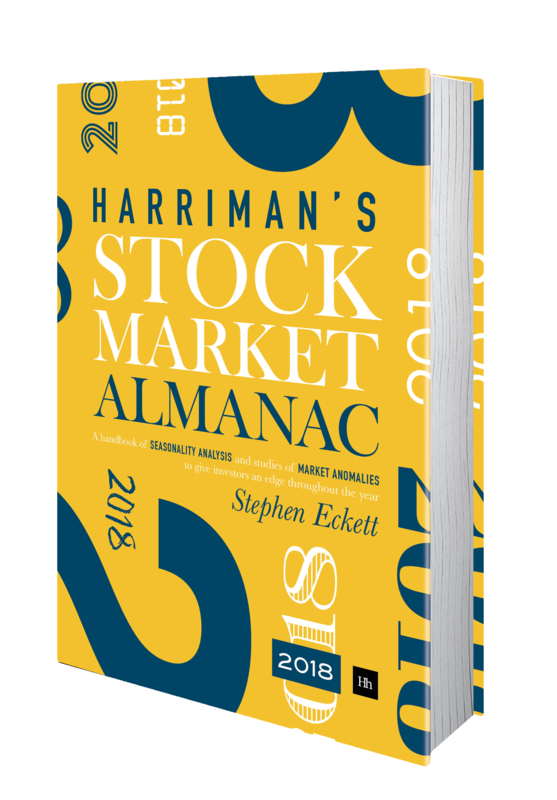 The FTSE 100 and FTSE 250 Indices were up 6.4% and 5.3% respectively.